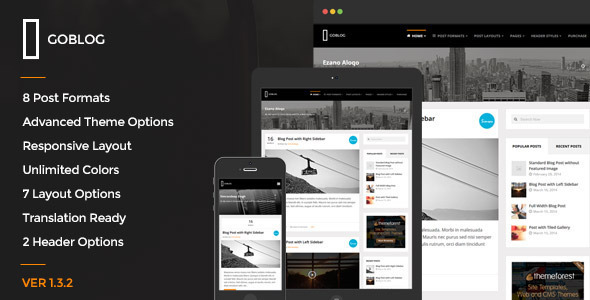 Zinc – is a multipurpose theme with plenty of features to cover up a large number of website types you can create with it. 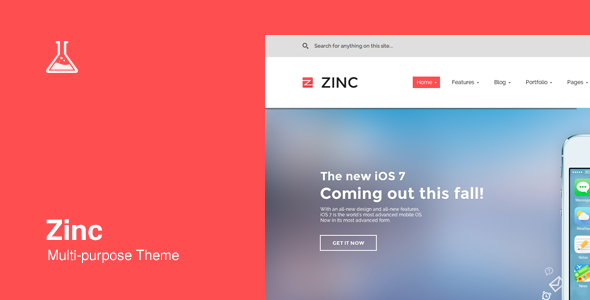 Zinc supports numerous features and website types such: Corporate, Shopping, Portfolio, Gallery, Blog, Magazine, Photography, Restaurant, etc. 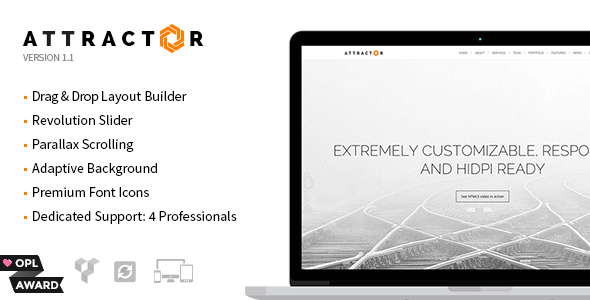 With its flexible layout builder you can create great and uniqe page layouts in seconds, build contact forms, maps, social networks and many many other supported elements. 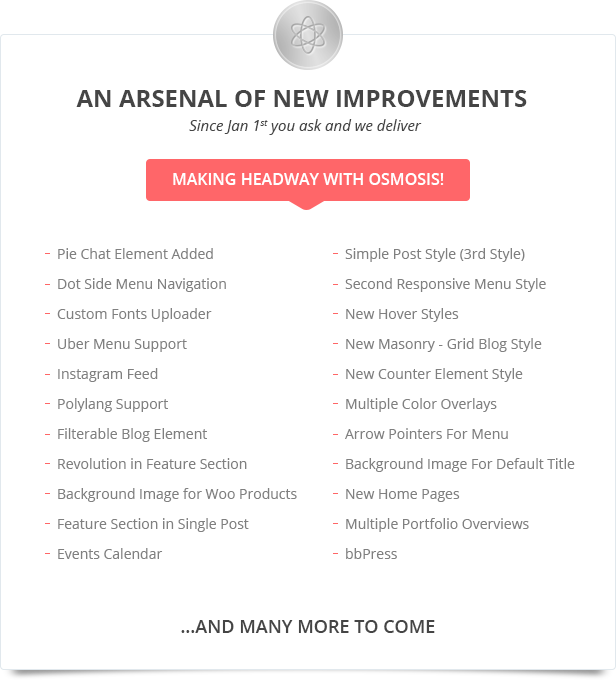 This entry was posted in Corporate and tagged blogging, buddypress, clean, corporate, landing page, magazine, medicine, metro, photography, portfolio, responsive, restaurant, shopping, woocommerce on February 28, 2015 by Vera Jaman. 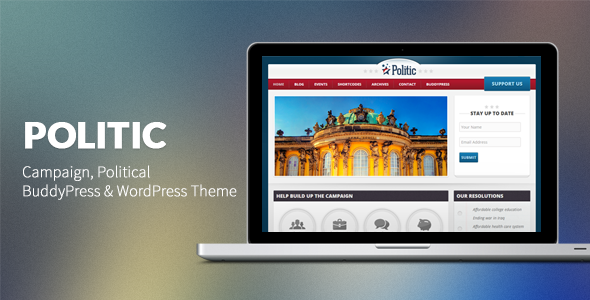 The premier political theme on Theme Forest! 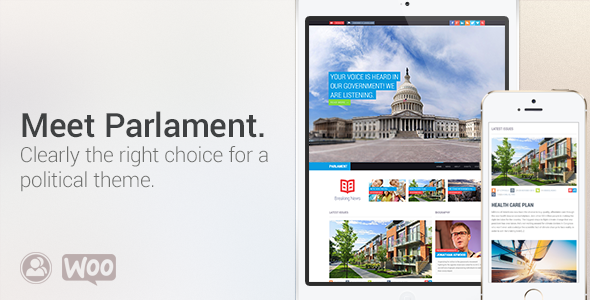 Politico is ideal for political campaign sites. The slideshow is great for drawing attention to important issues or promoting a candidate into office. 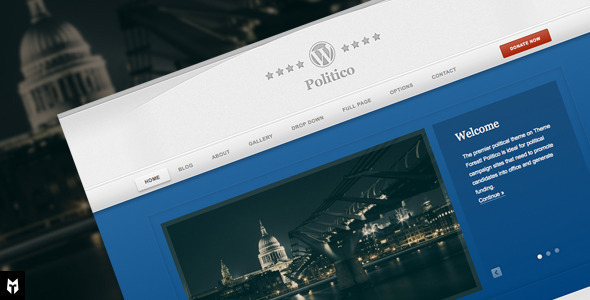 Politic is BuddyPress ready (1.6)! This feature will allow you to easily create your own social circle, because you’re the candidate, and social networking with the people is an extremely important asset to have today. All the major US political candidates haven’t won a term, without a little bit of Social Media. 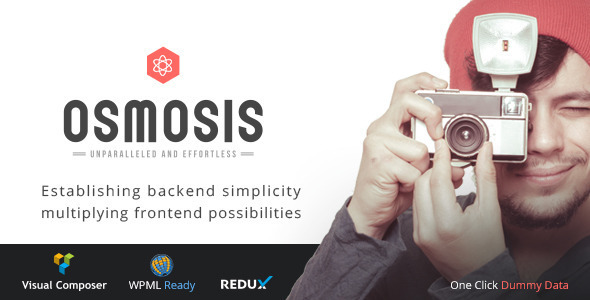 BuddyPress with various add-ons will help you, will help you achieve things you never thought you would. Be a part of a vibrant open-source project, join in! 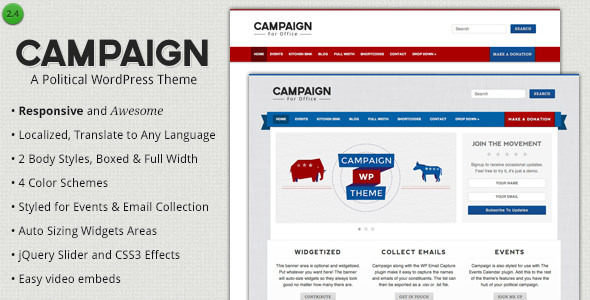 The theme features a unique styling for the Events and WP Email Capture plugins, which you’re notified promptly to install automatically, upon theme activation, enabling you to easily plan events with advanced functionality and collect emails for your campaign. This entry was posted in Blog / Magazine and tagged best, bestselling, politic, themes, top on February 26, 2015 by Vera Jaman. Uses WordPress Live Color Customizer to view colour & skin changes on the fly. 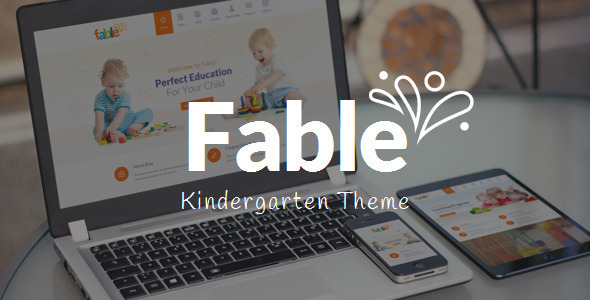 Unlimited Portfolios, with 10 different shape overlays including a custom shape for your own uploads. 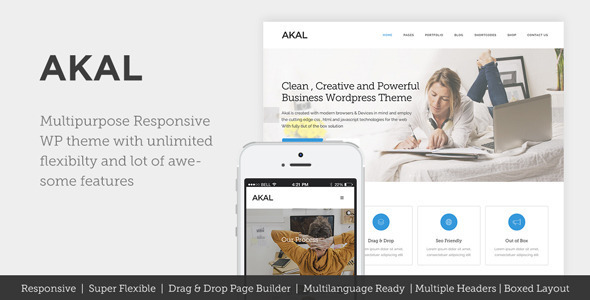 Demo Content & Demo Theme Options provided. Shortcode Generator with 30+ shortcodes. Superb customer support, always on hand to help out. 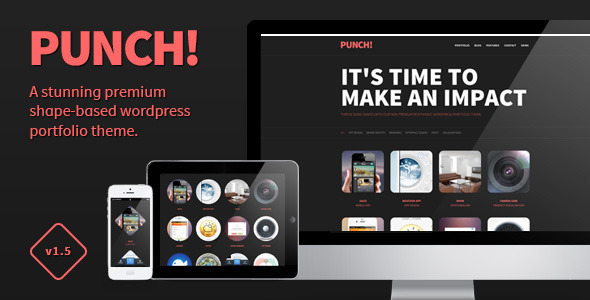 Punch has been developed with the best SEO practices in mind. It features semantic & valid HTML which makes it easy for search engines to index the content of your site. The theme has been structured to ensure that important content always has precedent over less important content, and heading tags have been used in accordance with guidelines. We understand that sometimes you need help with things that might not come naturally to you, which is why we offer quick and helpful support. Once you’ve made your purchase, you’ll be able to access the capable hands of our super team here. 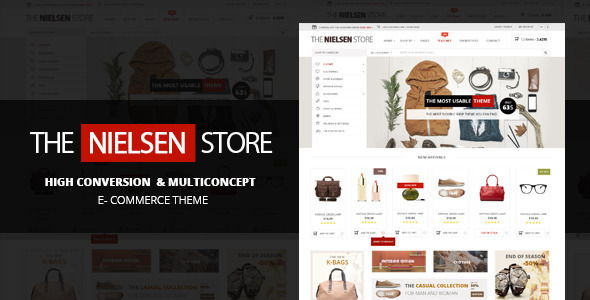 This entry was posted in Creative, Portfolio and tagged agency, creative, css3, design, html, ipad, iphone, isotope, jquery, localization, portfolio, responsive, seo, shapes, wordpress theme on February 25, 2015 by Vera Jaman. 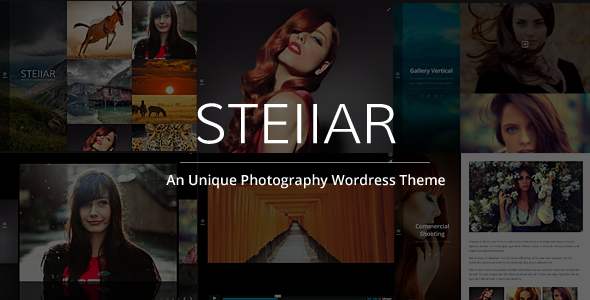 This entry was posted in Creative and tagged agency, business, clean, composer, corporate, creative, flat, modern, one page, parallax, photography, portfolio, responsive, retina, wordpress on February 23, 2015 by Vera Jaman.